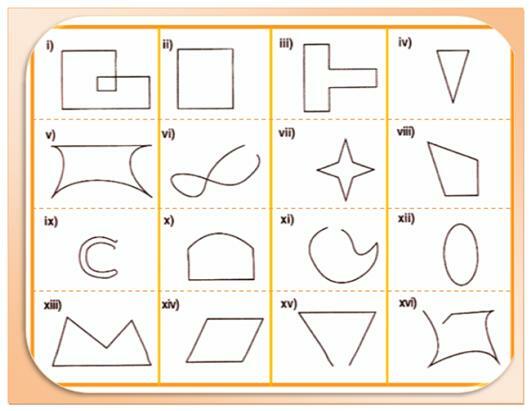 Worksheet on closed curves and open curves questions are here for the students to practice simple shapes. 2. 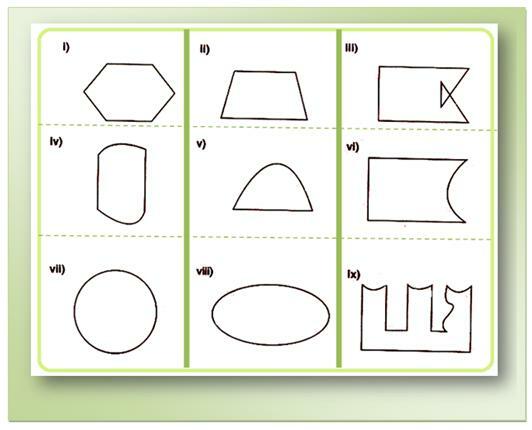 (a) Which of the following are simple closed curves? (ii) curved lines along with line-segments.